Make sure you stay tuned here tonight at 8pm! 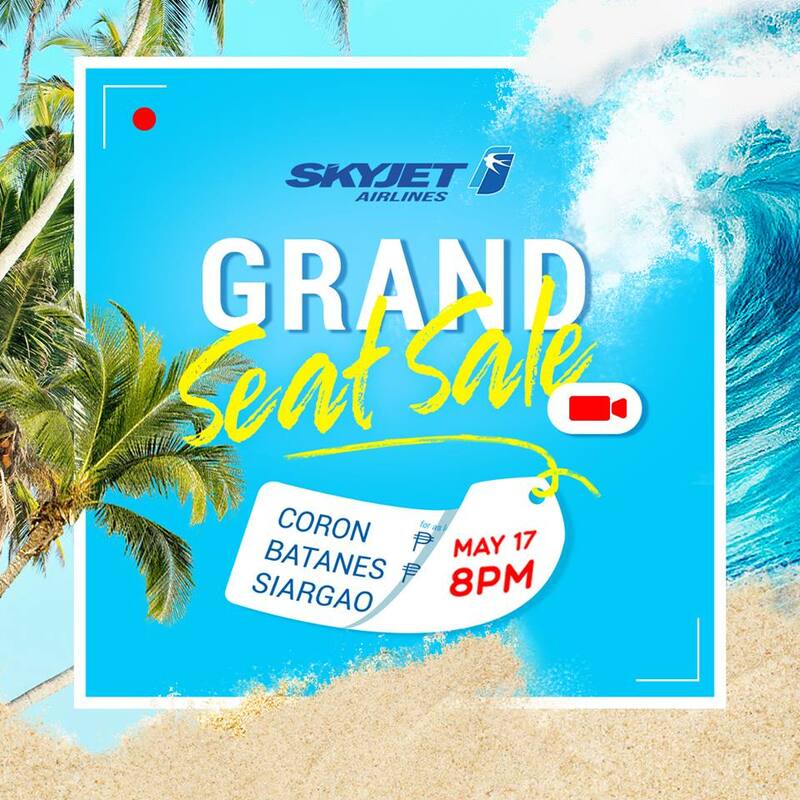 SkyJet is having its grandest, biggest seat sale tonight at 8pm! 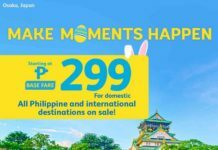 We don’t know yet how low the fares are, but we’re guessing it’s a Piso Sale! – Booking is thru www.skyjetairlines.com ONLY. – ONLY CREDIT and DEBIT card payments are accepted during the Grand Seat Sale Live Promotion on May 17, 2018. – Booked seats are deemed final and are: non-refundable, non-transferable, non-commissionable, non-reroutable, non-endorsable and non-rebookable. – Grand Seat Sale Fares are ONLY available during our Facebook LIVE on May 17, 2018 8PM onwards. 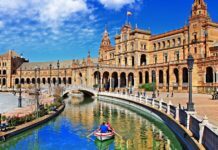 – Grand Seat Sale Fares will go live after announcement of host/s and will only be available for a limited time. 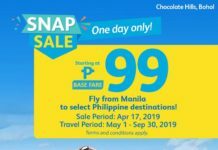 – Grand Seat Sale Fares covers flights from Manila to Siargao, Busuanga and Batanes, and back (Manila) for specified months ONLY as announced by host/s during the live event.